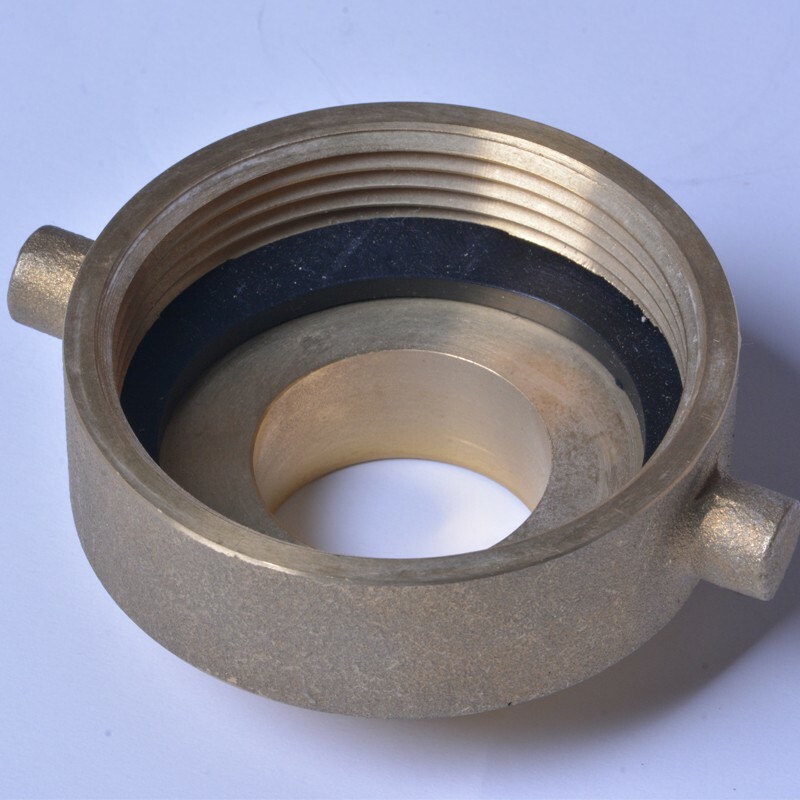 Find Fire Connection Plate, Brass Check Valve, Brass Coupling on Industry Directory, Reliable Manufacturer/Supplier/Factory from China. 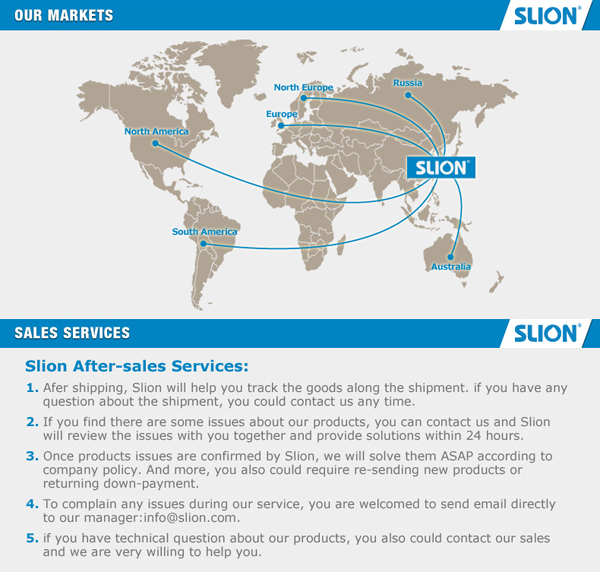 Certifications Market and Service Slion mainly market and the after-sales service. 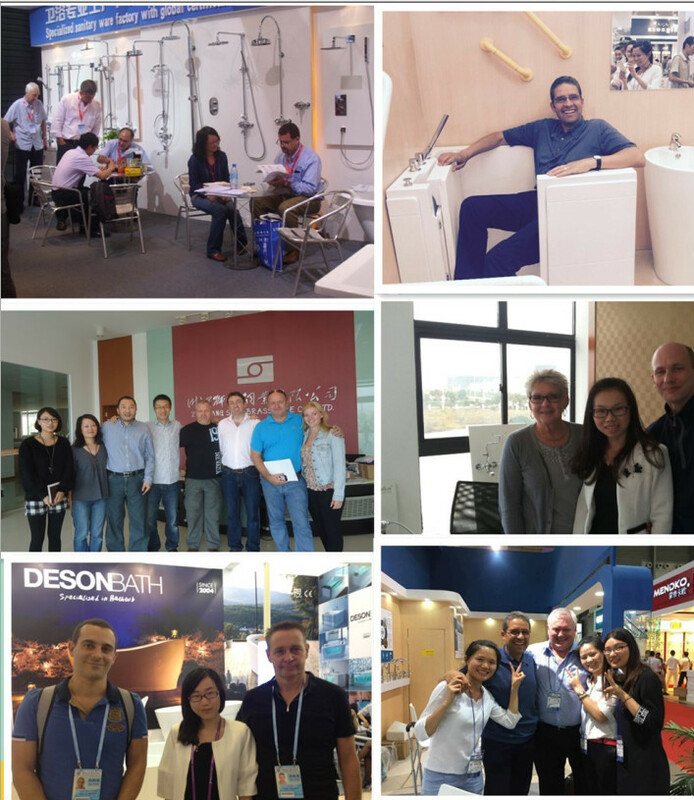 Fair and Visiting The Canton Fair, Shanghai KBC and the visiting for customers. 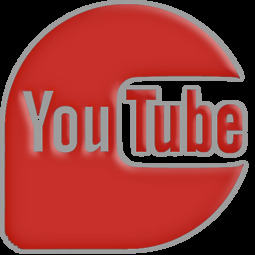 Slion's Video _ketd5tpSw How to contact us? 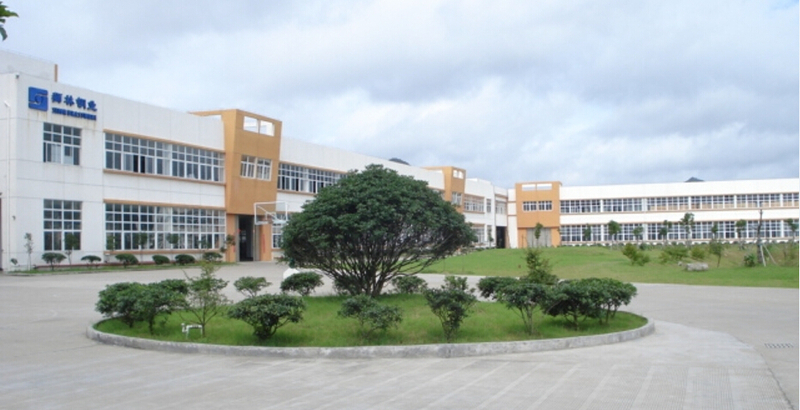 Skype: slion.02 Whatsapp: 0086 18705596415 QQ: 2692430944 Tel: 0086-021-60745113 Email: sales2 @chinaslion.com Do you want to take a shower, pls take me home, and "Send" the information to us. 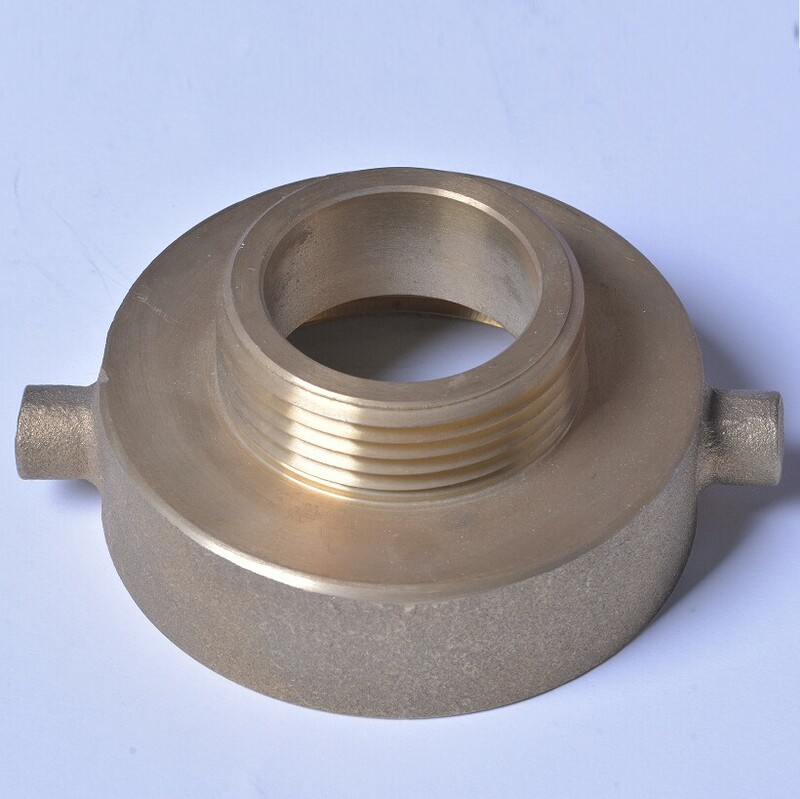 Contact us if you need more details on Brass Reducer. We are ready to answer your questions on packaging, logistics, certification or any other aspects about Brass Connector 8521039、Brass Connector. If these products fail to match your need, please contact us and we would like to provide relevant information.